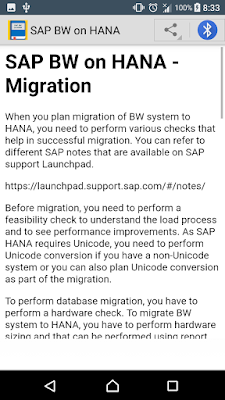 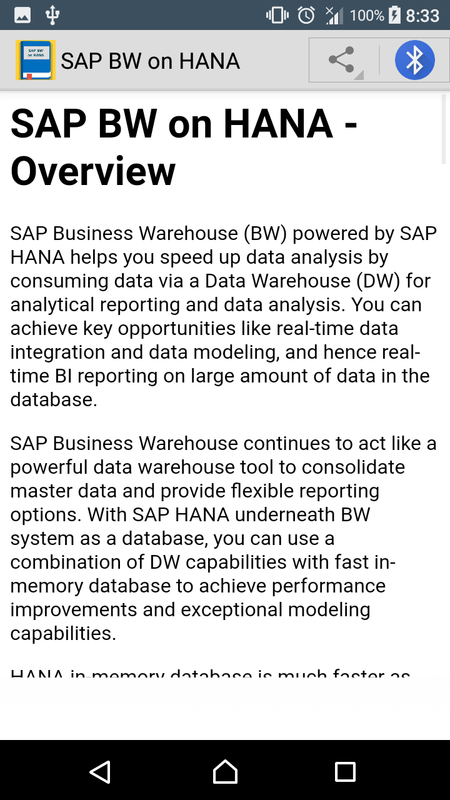 SAP Business Warehouse (BW) powered by SAP HANA refers to using BW software suite on top of HANA database. 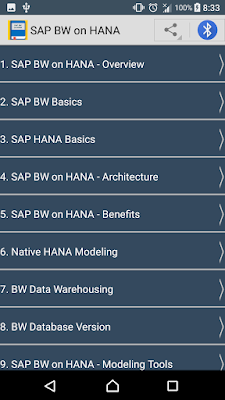 This functionality explores all the key features of HANA database technologies and uses BW as a modeling tool for data modeling and analytical reporting. 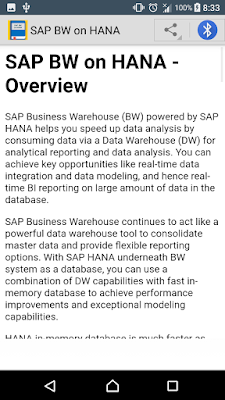 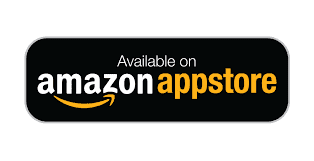 BW software supports various databases like Oracle, Microsoft, IBM DB2, Teradata, and many more. 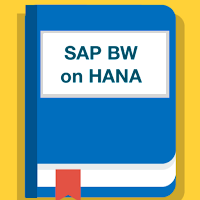 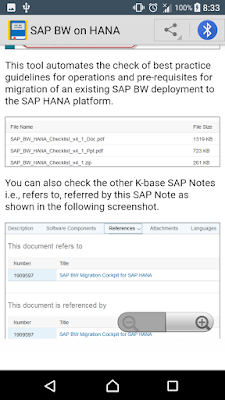 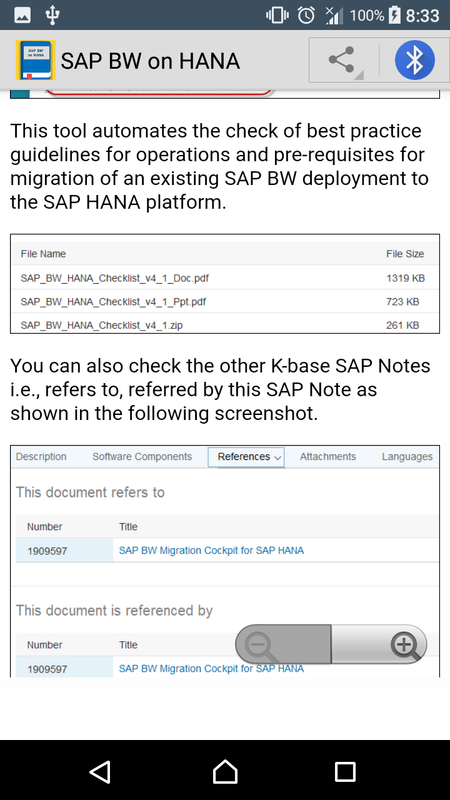 BW on HANA suggests that you are using HANA as database for BW data modeling capabilities and no other database is required.